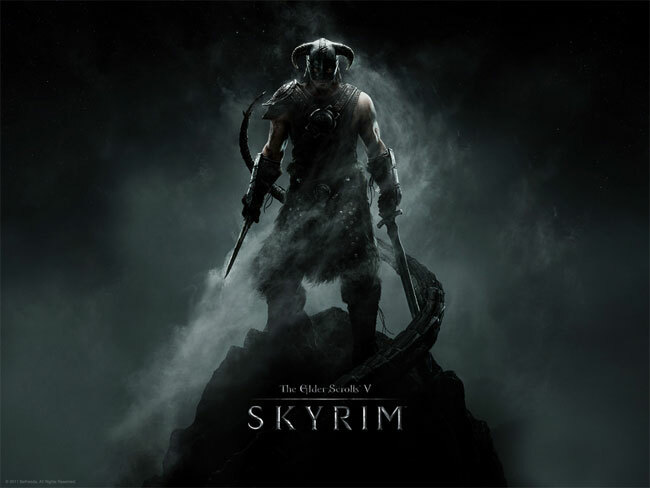 Bethesda rolled out their latest Skyrim 1.4 update to Xbox 360 and PlayStation 3 late last week. In the hope that it would fix the major lagging problems being experienced by PlayStation 3 gamers. Unfortunately for some the correction seems to have been only a temporary fix and has left a number of PS3 Skyrim players still experiencing issues and lagging whilst playing. 2. If you encounter strange behaviour while playing immediately following application of the patch, do not be alarmed – this is a temporary effect of Skyrim scripts correcting themselves after the update. Once this process runs its course, be sure to make a new save and restart your PlayStation 3.